Stampin' Queen Creations: Spring Issue of Bella Crafts Quarterly!!! Spring is right around the corner and I'm happy to say that the new addition of Bella Crafts Quarterly is almost here also! The next issue will be available for download on March 1st. This issue is loaded with projects that will have you counting the days until Spring is here. I found a wire birdcage at my local craft store and turned into a beautiful piece for your home with some floral embellishments and some lovely crystals from Connie Crystal. I also created a few projects from my dear friend, Eileen Hull's new collections of dies called the Picket Fence Collection that Sizzix will be releasing in June. Once you see these dies, you'll be counting the days till you can get to the craft store and buy some for yourself. 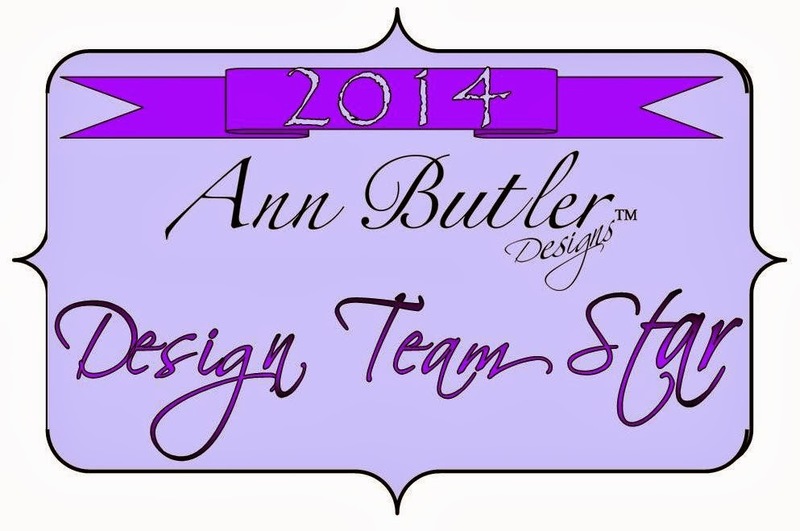 I know you will love them as much as I did when I saw them being previewed at the CHA show in January! Of course we'll have lots of other wonderful projects for you to see and hopefully create some for yourself. And on the business end of crafting, we have articles about beginning scrapbooking, photography, and social media. We will also have articles on the craft business from the industry's top designers sharing their expertize and knowledge with you. The Spring issue is jam packed with lots of projects and articles all relating to the craft industry and you're not going to want to miss it. Mark your calendars for this Friday, March 1st. 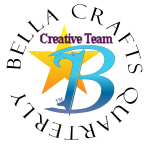 Bella Crafts Quarterly will be at a computer near you.